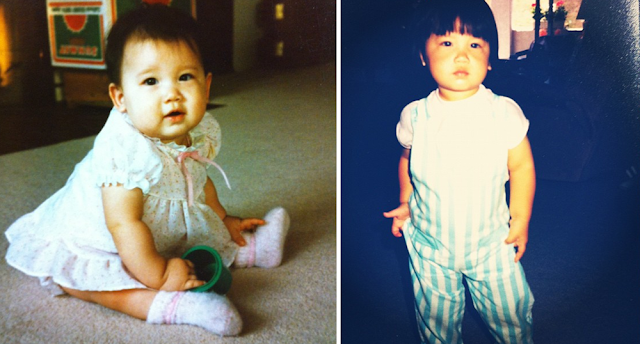 Once upon a time, a little half Korean baby was born. and her mother asked what she wanted for her special day. And how would she accomplish that kind of status? Why...by getting a full head of beaded braids, of course. And what little Mishi wanted, little Mishi got. She got her birthday wishes. 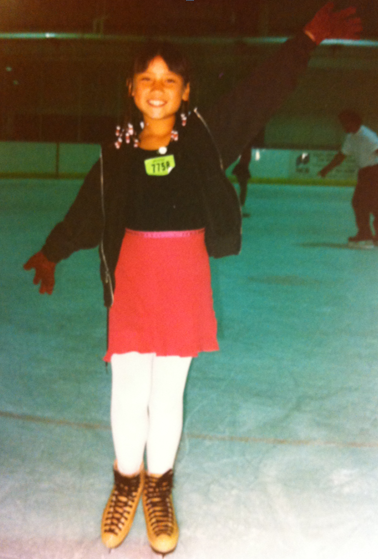 And by golly, she was the flyest chick in town. just so she could show off on her first day of 5th grade. is the best kind. Obviously. hehehehehe. sooo cute! braids were SO in! My hair is so thin, I would have two beaded braids. True story. Hahahaha, this is awesome. My birthday is in July tooooo! What day? Haha awesome braids! 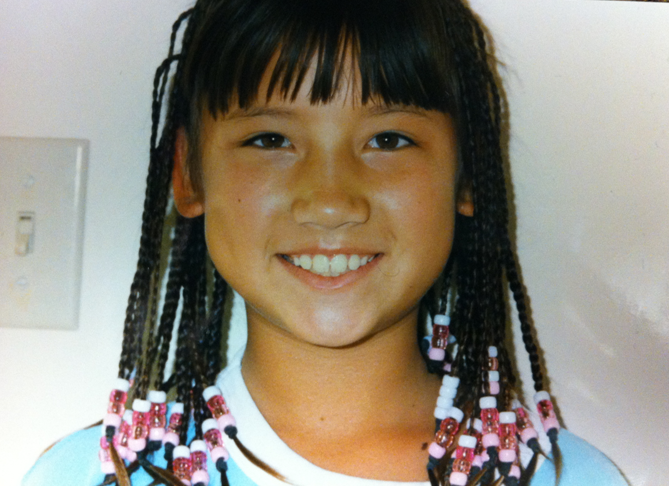 I went through an all braided head of hair stage too. I have to admit though...I probably didn't look as fly as you. i think the bangs really put it over the top. Best story I've ever heard ever. 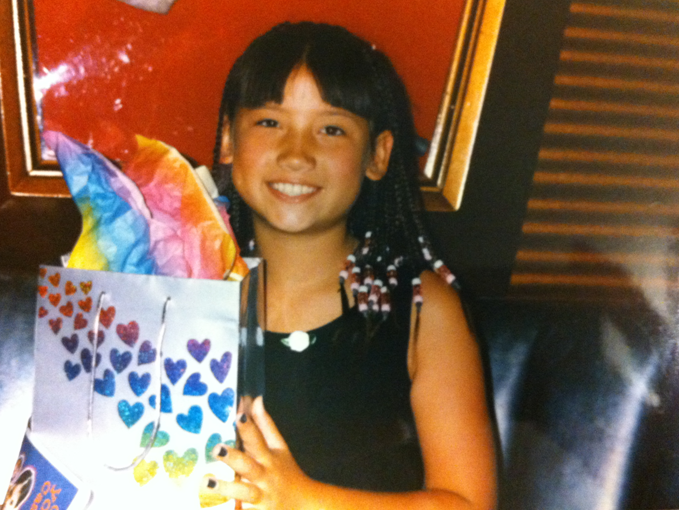 Girl, you rocked those braids. Lookin' like a boss. Haha, love the baby pics, and the braids. Haters gon hate. :) Cute blog, keep it up! Girl. Love the braids. It's totally the age. I insisted on getting that same hair every time we traveled to a beachy location and was forced to apply sunscreen to my scalp in between each one. OUCH. Those braids are rocking! The ten year old me is totally jealous.